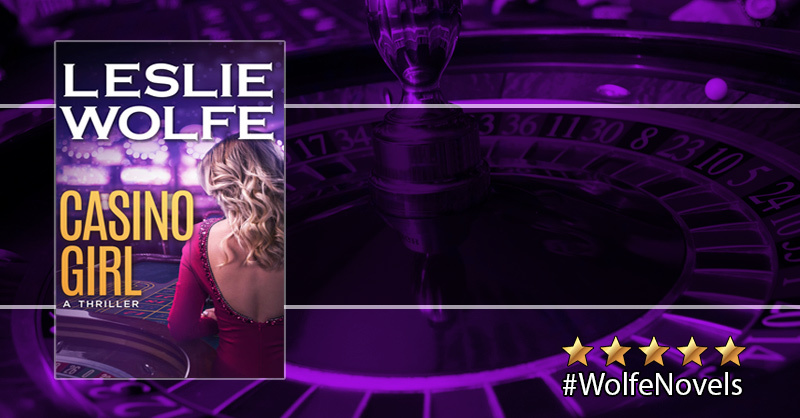 Welcome to the book blitz for CASINO GIRL, the second book in the adult mystery/thriller series Baxter and Holt, by bestselling author Leslie Wolfe. 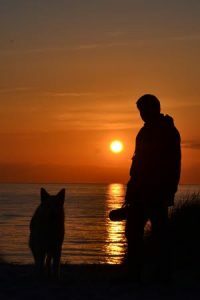 See below for information on the book, buy links, an exclusive excerpt, and details on his giveaway. 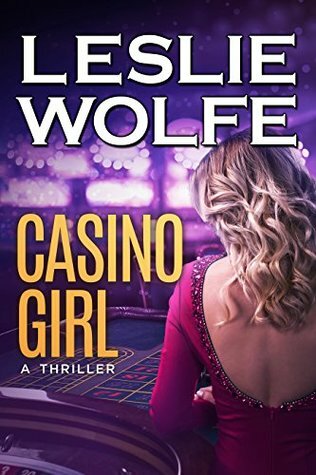 Bestselling author Leslie Wolfe is passionate about writing fiction, despite spending a significant number of years climbing the corporate ladder. Leaving the coveted world of boardrooms for the blissful peace of the Florida-based “Wolves’ den,” Leslie answers one true calling: writing.